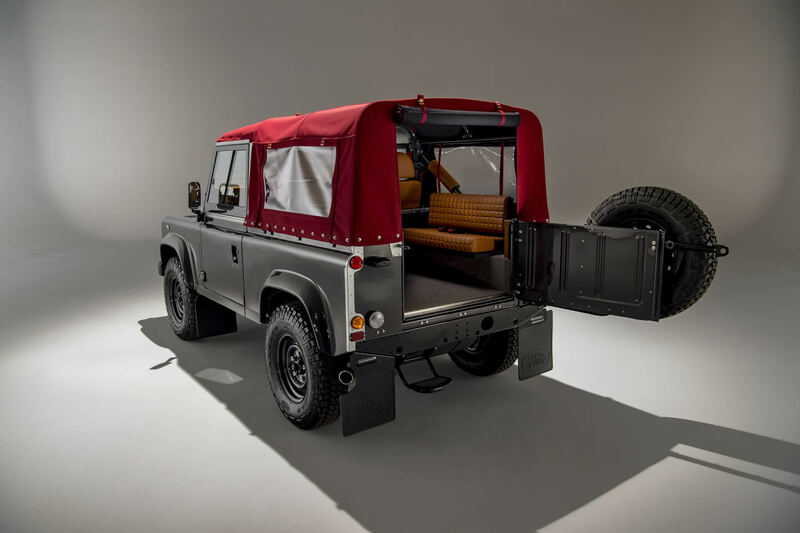 The Land Rover recreations & rebuilds from ACH Classic are a blend of the modern Defender with Classic styling. 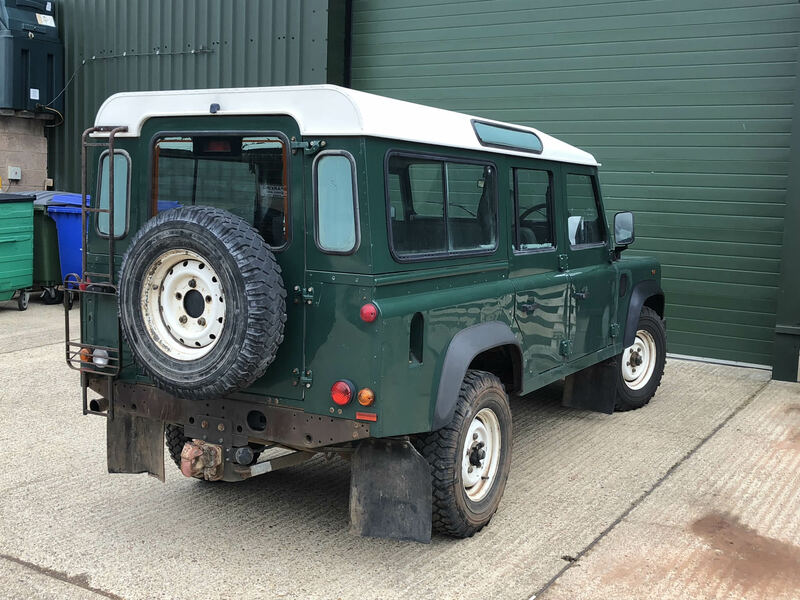 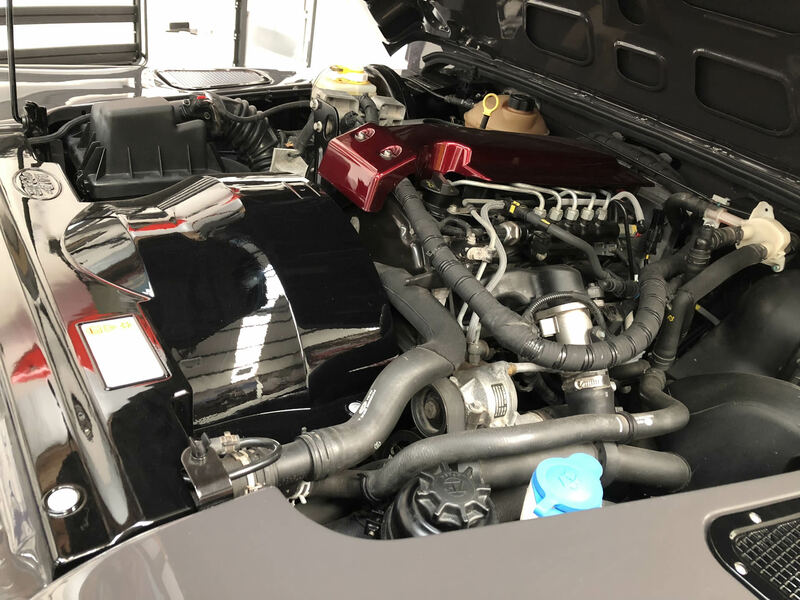 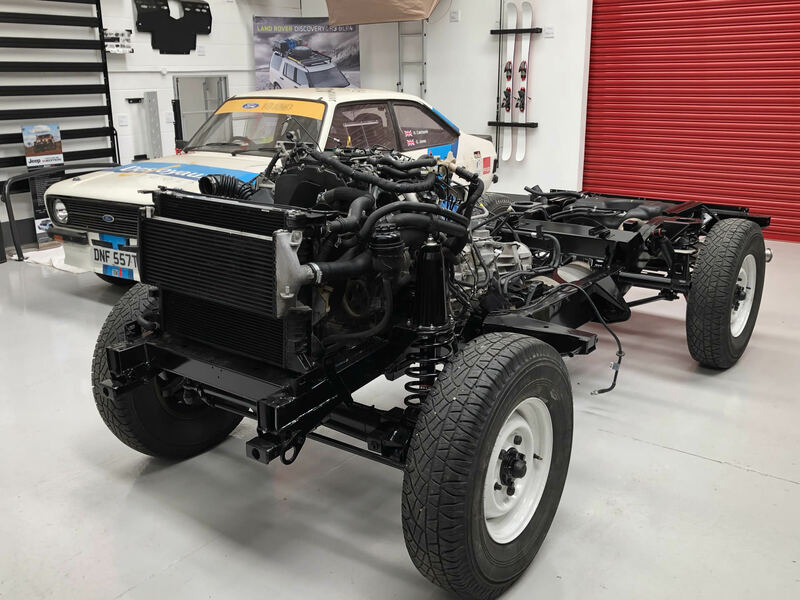 We recreate or rebuild a vehicle that is completely bespoke to you and your requirements or you can opt for one of our Land Rovers that we have for sale. 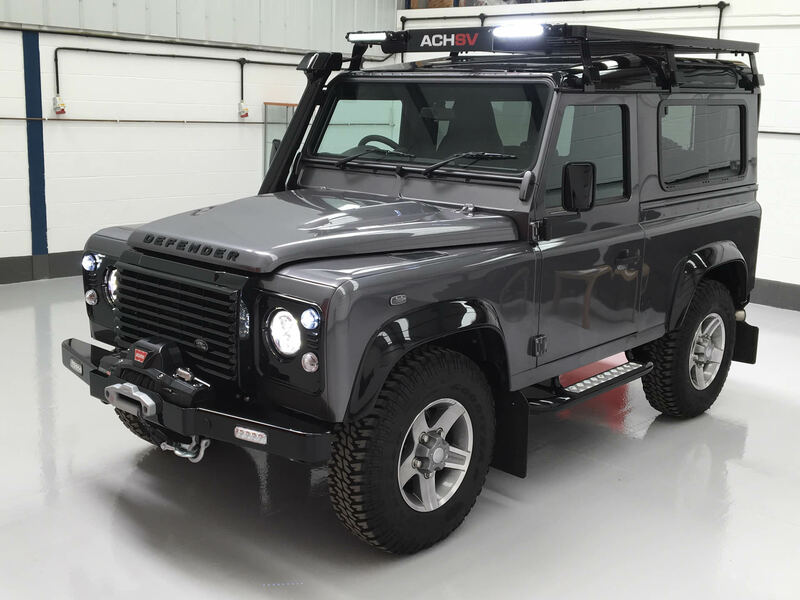 Any version of the Defender can be recreated and the choices of colour and interior are endless.